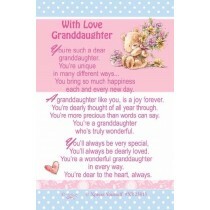 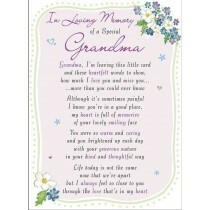 At Crosswear Trading, we stock a wide selection of beautiful graveside cards that can be bought in packs of six, allowing you to cater to the needs of your customers during their time of need. 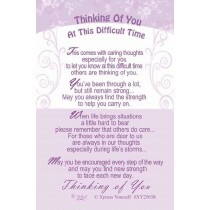 We stock cards for lost family members, friends and partners, as well as stocking cards that can be kept in a wallet, allowing your customers to reflect when the time is right. 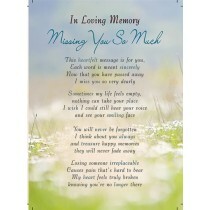 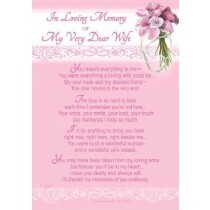 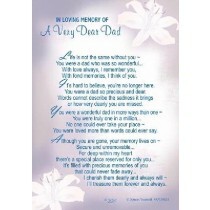 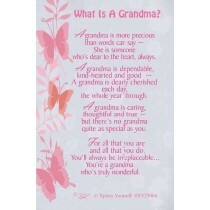 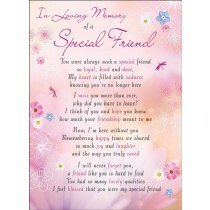 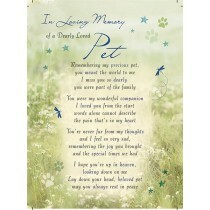 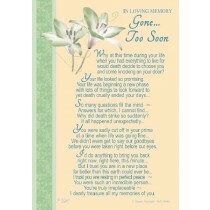 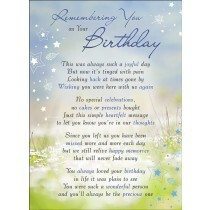 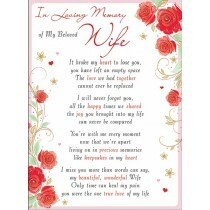 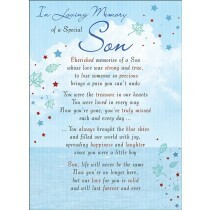 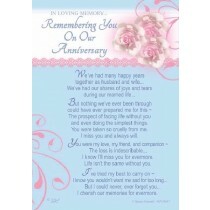 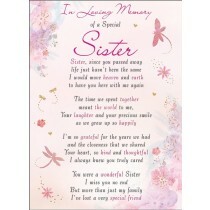 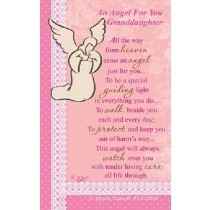 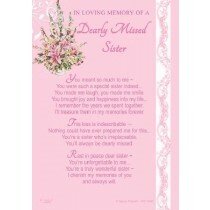 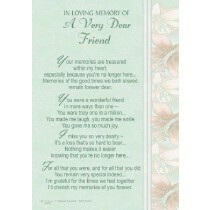 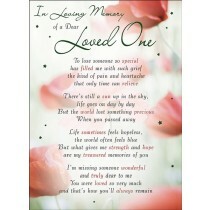 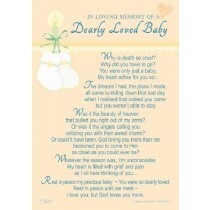 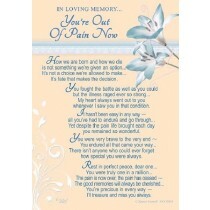 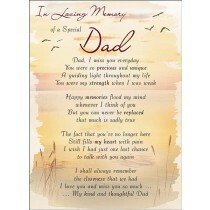 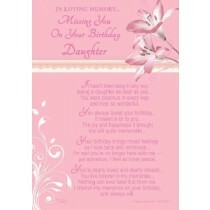 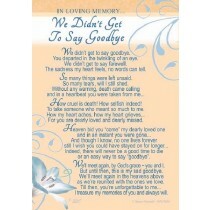 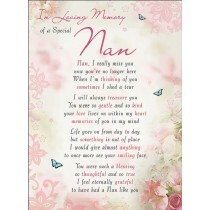 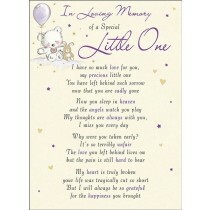 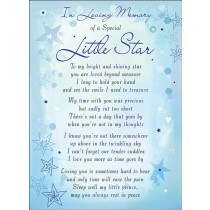 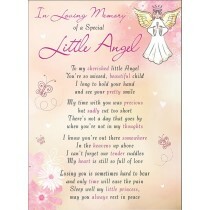 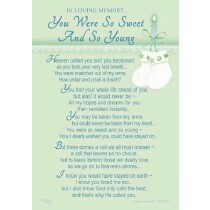 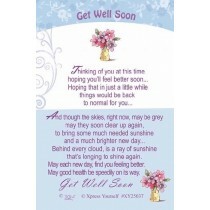 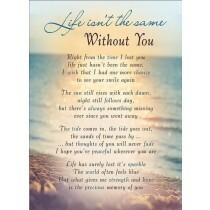 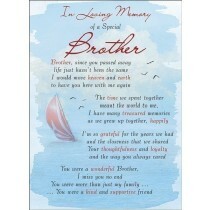 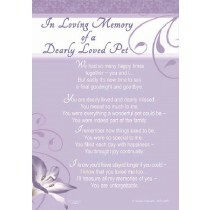 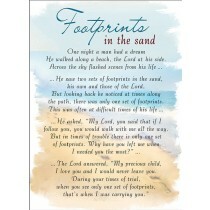 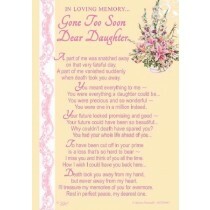 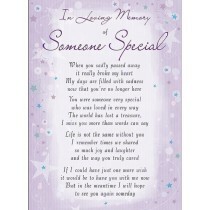 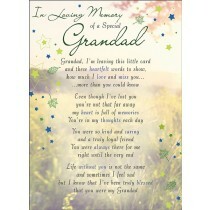 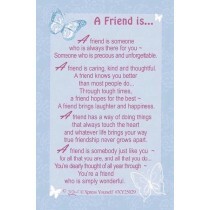 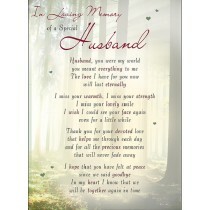 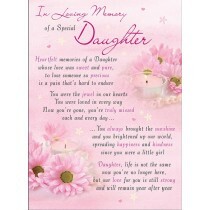 Our range of poignant cards feature messages that help pay tribute to a lost loved one. 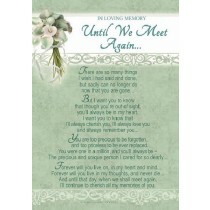 Be sure to stock plenty of options for your customers to select from and allow them to find the right graveside or wallet card for them. 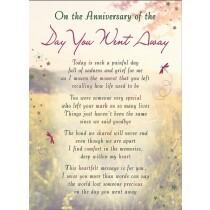 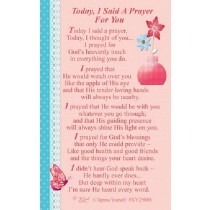 Cards for different occasions are just one of the many product ranges we stock at Crosswear Trading. 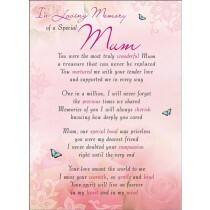 We also stock a host of stationary, partyware, balloons and books to name just a few. 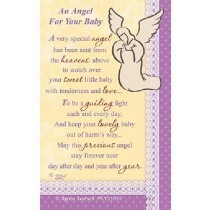 We’re constantly adding new items to our range, as well as lining up products we think our customers will love. 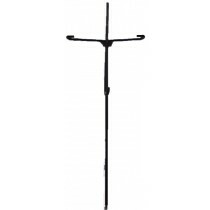 To take advantage of our wide range of items, be sure to sign up for a trade account and capitalise on our competitive prices, great delivery service and superb customer service.